The Silicon Valley of India has hit headlines in the last few years for turning into a city of frothing lakes. The two largest ones—Bellandur and Varthur—have, in the last 20 years, frothed, foamed and burst into flames. This is attributed to flow of toxic chemicals and untreated sewage into the lakes. In a bid to put a stop to a steady destruction of the water bodies, the Karnataka Lake Conservation and Development Authority (KLCDA)has proposed to levy lake view and maintenance tax for those staying in apartments around lakes. This tax is excluding the lake cess that builders pay while undertaking any construction. Even commercial complexes will be within this purview. Alternatively, people have to become registered lake wardens or adopt a portion of the lake to protect and maintain it. The proposal will be soon placed before the state government. The idea emerged from the fact that citizens, who are the biggest polluter of lakes, should take ownership in cleaning and maintaining them. The ‘polluter pays’ principle, according to the KLCDA, will break the vicious cycle of people littering and government continuing to clean. By putting the onus of lake conservation and protection on the citizens, the KLCDA wants to widen the scope of this activity beyond the government departments only. 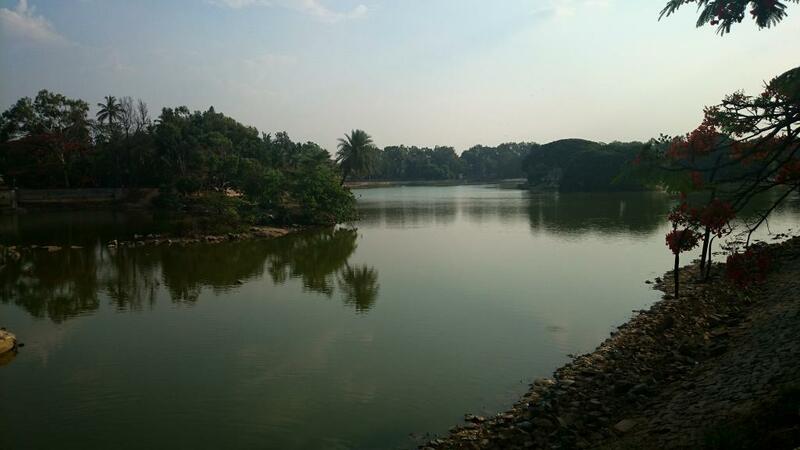 Puttenahalli Neighbourhood Lake Improvement Trust (PNLIT), a not-for-profit trust, has been actively working with the Bruhat Bengaluru Mahanagara Palike (BBMP), towards the rejuvenation and maintenance of Puttenahalli Lake in JP Nagar 7th Phase since 2010. Once a dry 13-acre lake, Puttenahalli is now full of water. But the success of lake rejuvenation project hasn’t come easy. “In the initial days, we launched a public campaign to save the lake and got civic administration to rejuvenate the lake. From 2011 May, the PNLIT was officially handed over the task of maintaining it after a MoU was signed with the BBMP. 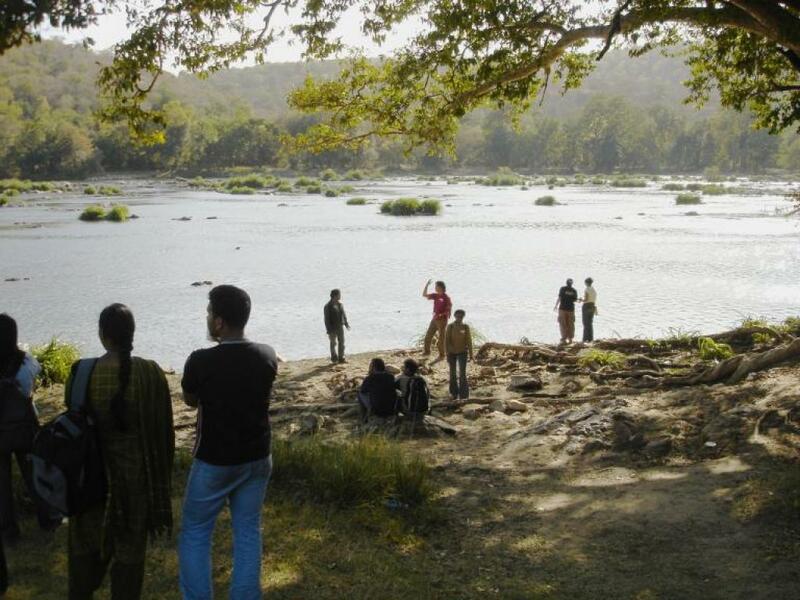 We were the first to be the custodian of a lake in Bengaluru,” says Usha Gopalan, one of the trustees at PNLIT. The city, once famous for its hundreds of lakes, is now left with only 81. Even out of these 81 lakes, more than half are contaminated with sewage. Shikaripalya, Veerasandra and Sarakki lake feature among the list of contaminated lakes. However, the revival stories of Chunchughatta lake, Kundalahalli lake and Jakkur lake are the only hope in the time of despair. The main issues relating urban tanks is (1) realtors grabbing tank lands, (b) with no proper garbage utilisation programme, (3) occupation of lakes, nallas and poor drainage system. It is beyond common man's control. Unless governments intervention, these are not possible to control. Unfortunately with poor governance governments wants dump the responsibility on to common man. This attitude must change. Even in Hyderabad this was announce every now and then. In the case of the two drinking water lakes [Osmansagar and Himayatsagar [40MGD through gravity plus more than 40 MGD from groundwater use] are though protected by several government GOs and Memos, Supreme Court and High Court orders illegal activities are flourishing as here politicians-bureaucrats-judiciary colluded with the violators. The Cyberabad Police come forward to adapt these two lakes. I wrote a strong letter on the mechanism they wanted to adapt in adapting the lakes. They wanted help the violators and create adda for anto-social activities. Finally on our fight the police withdrew from such adaptation programme. Here thousands of crores are at stake.